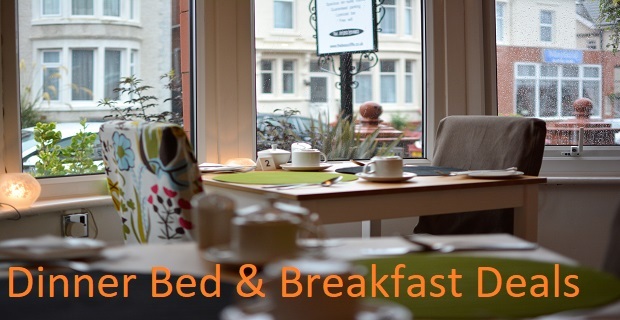 The Beaucliffe is ideal for couples and families and is in an great position for visiting Blackpool's top attractions like ... Blackpool Tower, Winter Gardens, Pleasure Beach, The l Zoo, Stanley Park, The Sandcastle, the three piers, all the top shows, Loius Tussauds and Sealife Centre. We are ideally situated close to the Blackpool Promenade at North Shore, where trams and buses run every few minutes to take you to all the top attractions in and around Blackpool, Cleveleys & Fleetwood. We have guaranteed - private- onsite parking for each room (one car per room), a well stocked, licensed bar and free WiFi. WHAT'S ON IN BLACKPOOL THIS WEEK?